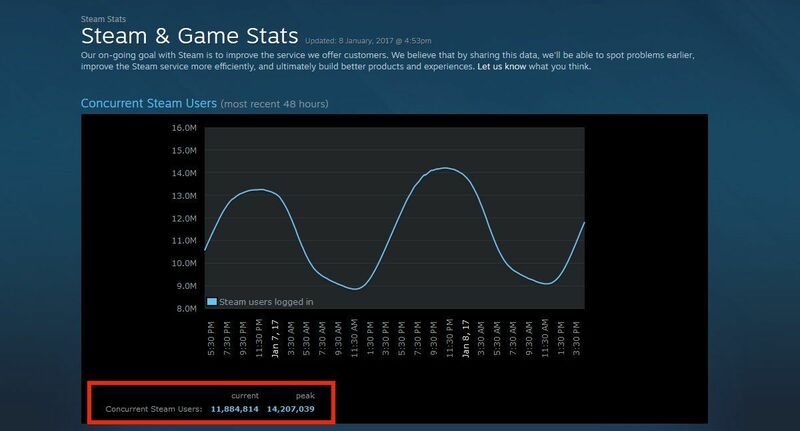 Valve’s Steam has reached a new milestone by surpassing 14 million concurrent users and peaked at 14,207,039. 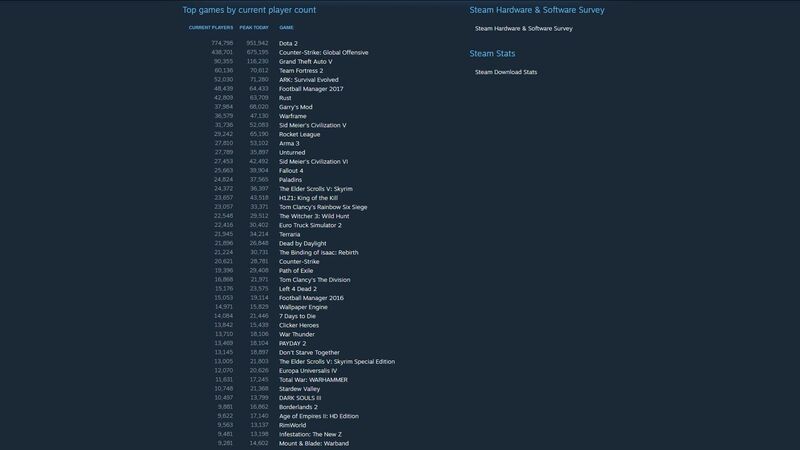 While the 14 million mark may look like a small number compared to the number of PC gamers, we should remember that this is not the actual number steam users. 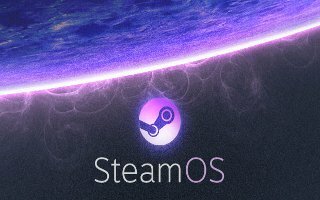 The number shows only users who have Steam running in the background while they are playing games or doing other things or away from the PC altogether. Still, the figure is one measurement of Steam’s growth over time. In 2012, Valve announced that Steam hit 5 million concurrent users. That is an impressive 9-million user growth over five years. 2 million of those users came in the past year, as Steam passed 12 million concurrent users in January 2015. The 14 million concurrent users mean that PC gaming (well, Steam anyway) is alive and growing. It is not really all that surprising, though, especially since Steam has just gone through a bunch of big sales, which would have attracted a bunch of new users to the service. In terms of concurrent gamers playing games, Dota 2 was the game with the highest concurrent player count at the peak today with 951,942 concurrent players. The second place goes to Counter-Strike: Global Offensive with 675,195 players. Grand Theft Auto V comes third with 116,230 concurrent gamers playing the game. At last report in 2015, Valve claimed 125 million active Steam users and we can bet the number has grown even more during 2016.